Ryanair has for the first time reached an agreement to recognise cabin crew staff who have union membership, but only in Italy, the Irish no-frills airline announced Wednesday. 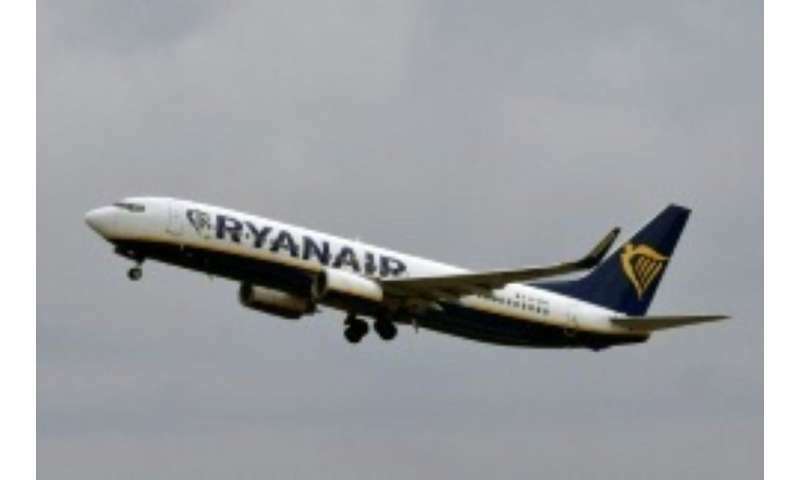 With Ryanair being forced to cancel 20,000 flights between last September and March because of pilot shortages and amid long-standing grievances over pay, the airline has scrambled to finally begin a process of recognising some the company's union members. Announcing the landmark deal with cabin crew based in Italy and who are members of the ANPAC and ANPAV unions, Ryanair's human resources chief Eddie Wilson said in a company statement: "This is our first cabin crew union recognition agreement, which follows recognition agreements with pilot unions in the UK and Italy earlier this year."